Stephen King's It 2017 POP! 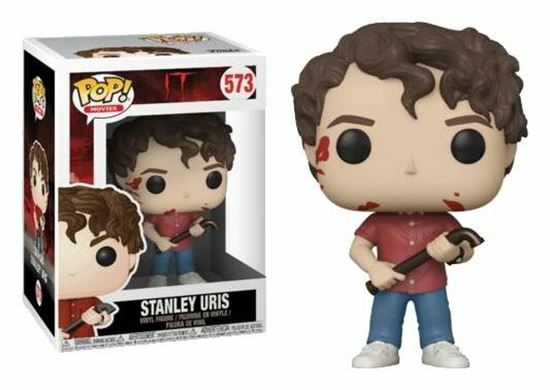 Movies Vinyl Figura Stanley Uris 9 cm. Minifiguras Stephen King´s It Figura de vinilo, tamaño aprox. 9 cm. Stephen King's It 2017 POP! 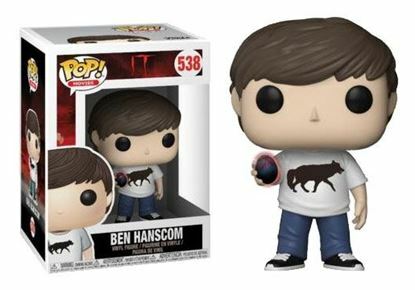 Movies Vinyl Figura Ben Hanscom 9 cm.